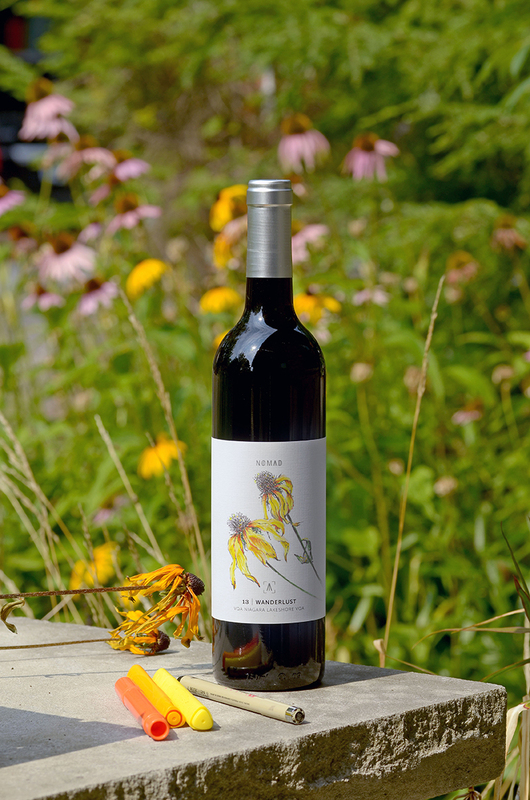 At Hinterbrook Estate Winery, we aim to convey the true expression of the land and its people through authentic thoughtfully crafted wines. Our NOMAD label is about more than just exquisite wine, it is about the journey…the experience. Visit us to create your own story, design your own label and share your adventure with the world. For more on NOMAD and its art, click here.